A certain heterogeneity amongst Red Wines, a gorgeous aromatic definition in the white Wines. All Northern wines will not necessarily be successful this year. The harvest was generous. Sometimes even a little too generous. The quality of some cuvées undeniably suffered, on some sectors. However, and as always, the “reasonable and serious” Vignerons produced superbly colorful, stylish, and mineral Wines, which ranks this 2016 Vintage in the elite of the successful Vintages. with full, juicy, and silkiest Wines ! Les Eygats et Patou of Mid-Slopes. Alcohol level (% vol. ): 13,5% % vol. wine opens up. Juicy, alluringly sweet black and blue fruit liqueur flavors show Impressive depth and spicy thrust. 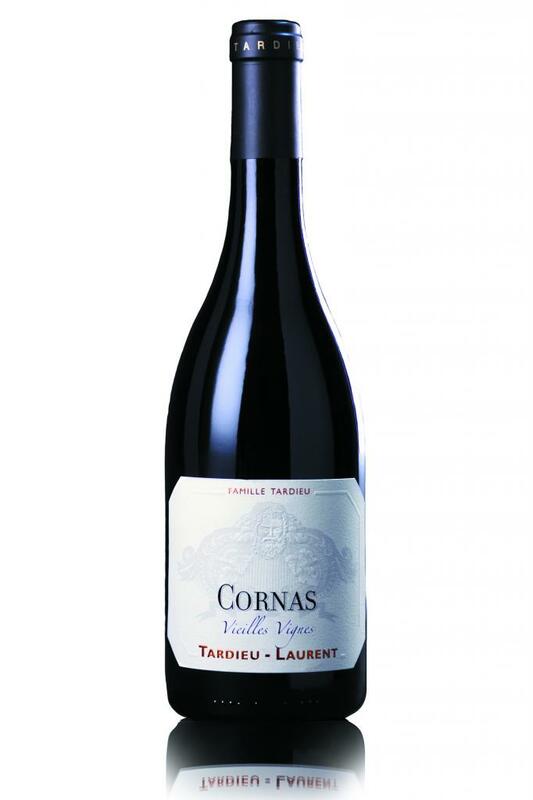 Delivers a compelling blend of power and vivacity and finishes very long, with persistent sweetness and velvety, well-knit tannins." "Very deep crimson. High toned with a hint of reduction at this point. Very ambitious and demanding – hard work on the palate with masses of acidity and tannin. Needs lots of time. Very edgy and tough."